Martin episode tentatively titled "Autumn Storms"
Peter Dinklage and the "Game of Thrones" gang have been renewed for a third season. 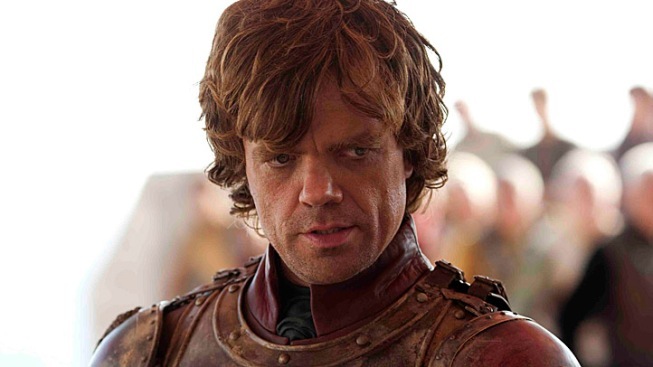 "Game of Thrones" is coming back for a third season. On Tuesday, HBO confirmed the show, based on the "A Song of Ice and Fire" series of books by George R.R. Martin, and brought to life by producers David Benioff and D.B. Weiss, will return. "Series creators David Benioff and D.B. Weiss raised our expectations for the second season – and then surpassed them," HBO President of Programming Michael Lombardo said in a release. "We are thrilled by all the viewer and media support we've received for the series, and can't wait to see what Dan and David have in store for next season." On Tuesday afternoon, Martin noted on his "Not A Blog" that Season 3 would be based on "the first half or thereabouts" of his book, "A Storm of Swords." He also noted he would be writing the seventh episode of Season 3, tentatively titled "Autumn Storms." The second episode of Season 2 aired on Sunday, introducing new characters Balon and Yara Greyjoy, Jaqen H'ghar and Salladhor Saan. (Read more about the new players HERE). The series follows the battle for power in Westeros and features fantasy creatures, including dragons and White Walkers. Season 2 stars Emmy and Golden Globe award winner Peter Dinklage as well as Lena Headey, Nikolaj Coster-Waldau, Kit Harrington, Emilia Clarke and Liam Cunningham.